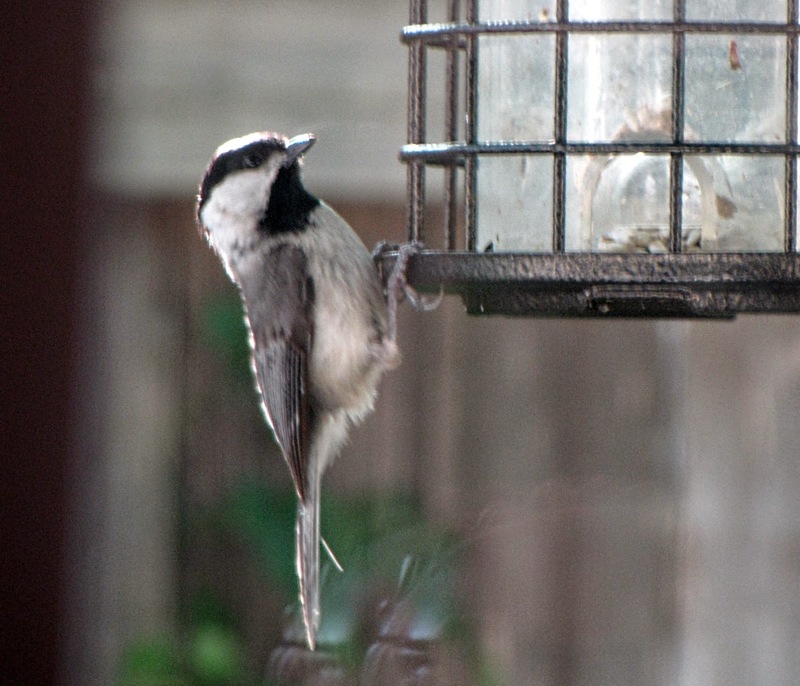 What a great shot of this adorable little bird clinging to the feeder. A wonderful shot of this little beauty! I'm afraid I must be too heavy of foot when I try to take a photograph of our feathered friends - that, or my camera is rubbish. Very nice image Bill. Since we live on the edge of a wooden greenbelt, I only feed the birds from late October through mid-March. I do love watching them come to the feeder each day in the winter. It is a bright spot in my mornings. Have a blessed week. What a lovely little bird!